Guest will park in the lot of Longworth Hall. Please see the attached map. Guests can arrive starting at 5:35pm. This bus will depart at 6:05pm. We will not wait for anyone - departure time is firm! 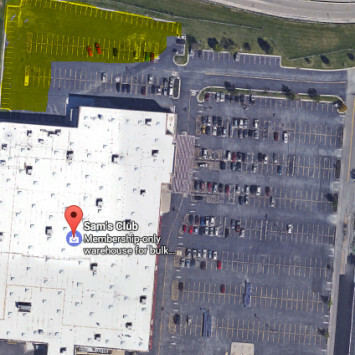 Guest will park on the East Side of the Parking Lot. Guests can arrive starting at 5:30pm. This bus will depart at 6:20p We will not wait for anyone - departure time is firm! 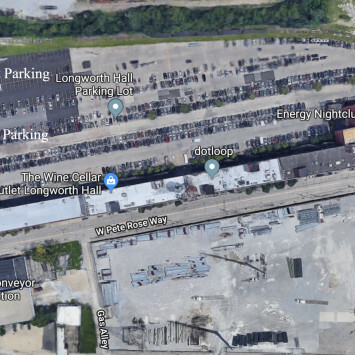 Guest will park in the parking lot for the old Sam's Club. Guests can arrive starting at 4:55pm. This bus will depart at 5:25pm. We will not wait for anyone - departure time is firm! 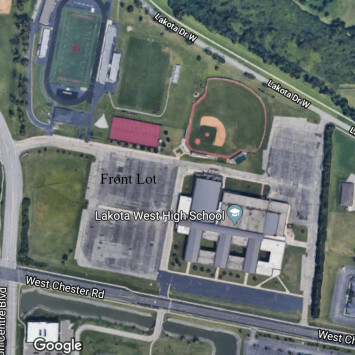 Guest will park in the FRONT lot at Lakota West. Guests can arrive starting at 4:55pm. This bus will depart at 5:25pm. We will not wait for anyone - departure time is firm! 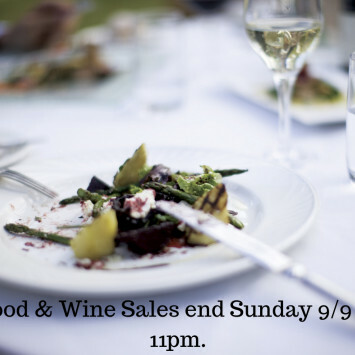 Food and Wine Sales end Sunday 9/9 at 11pm!